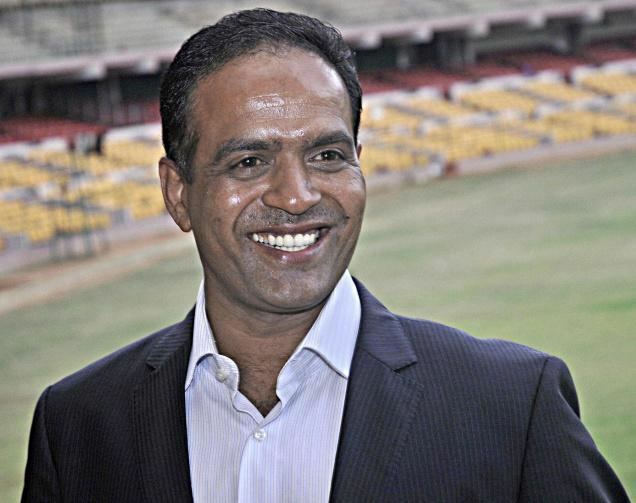 Sunil Bandacharya Joshi (Kannada: ಸುನಿಲ್‌ ಬಂಡಾಚಾರ್ಯ ಜೋಷಿ) pronunciation born 6 June 1970) is a former Indian cricketer. He is an all-rounder who bowls slow left arm spin and bats left-handed. He used to travel 40 miles to Hubballi each morning for practice, and then return to his native town of Gadag in time for school. Such was his desire and passion for cricket. At state level he played for Karnataka throughout his career. 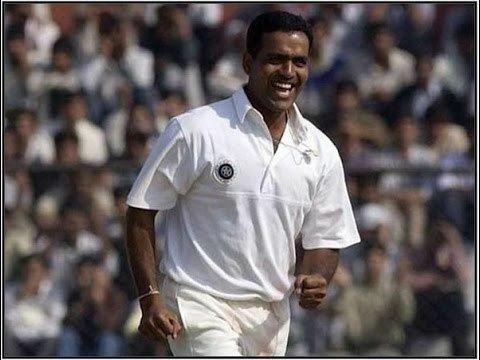 In the 1995–96 season of the Ranji Trophy he achieved the impressive double of scoring 500 runs and capturing 50 wickets. He also played briefly for the Bedfordshire County Cricket Club in England during the 2004 season. Joshi represented Royal Challengers Bangalore in the 2008 and 2009 season of the Indian Premier League and was under contract till 2010. On 21 June 2012, Joshi formally announced his retirement from International as well as First-class cricket. Joshi played both Test and One Day International cricket for India between 1996 and 2001. His usual role in the team was to provide runs from the lower order and act as a secondary spin bowler to support the likes of Anil Kumble. Despite being a regular in the national team during this period, he was not selected for the 1999 Cricket World Cup. His most famous bowling performance for India came in an ODI match against South Africa in the LG Cup in 1999. He returned figures of 10–6–6–5 helping India to victory in that match. Three years later, the performance was rated in the Wisden 100 as the seventh best ODI bowling performance to that date. Joshi has taken up the role of cricket coach. He has coached for Hyderabad cricket team and much recently is a coach for Jammu & Kashmir cricket team. Joshi even tasted early success with J&K by beating the Ranji giants Mumbai cricket team, in the prelim rounds of Ranji Trophy in 2014/15. Earlier, he coached his team to enter Super league Ranji Trophy Quarter-finals in his debut season as coach from Plate. Hyderabad team is in Second round of Vijay Hazare Trophy. 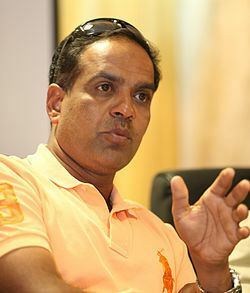 In December 2015, Joshi was named the spin bowling coach of Oman cricket team ahead of the ICC World Twenty20 that is to be played in India in March 2016. In July 2016, Joshi was named as head coach of Assam cricket team next two Ranji Trophy season. He replace his state mate Sanath Kumar as head coach of Assam cricket team. In August 2017, Joshi was named as spin bowling consultant of Bangladesh cricket team.